Home / Birthday / Wow!! 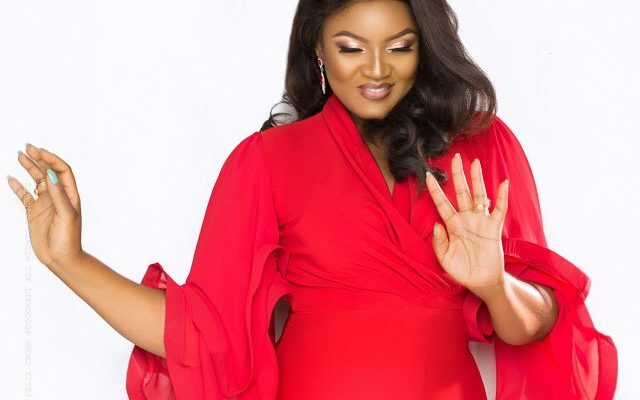 See more beautiful photos from Omotola Ekeinde releases for her 40th birthday. Wow!! 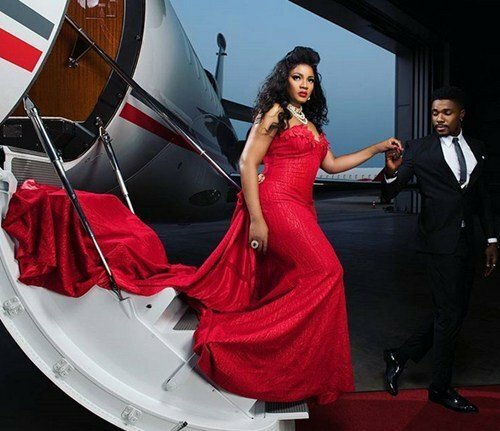 See more beautiful photos from Omotola Ekeinde releases for her 40th birthday. 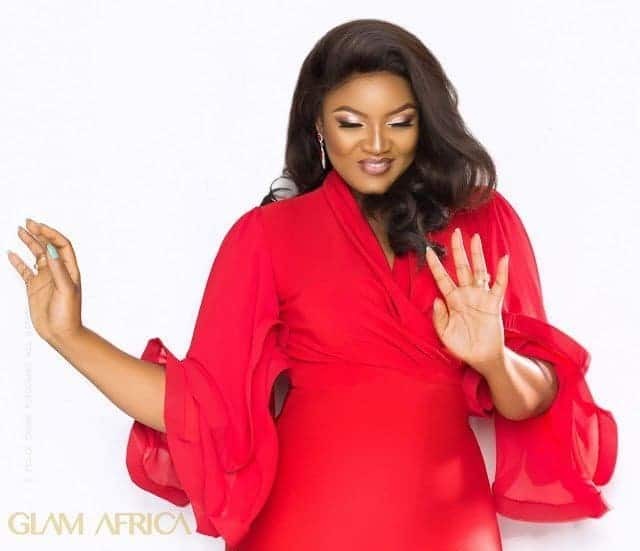 Veteran Nollywood screen diva, Omotola Jalade-Ekeinde can’t keep calm as she’s already gearing up for her 40th birthday celebration, coming up on the 7th of February.  Recall that the multi award-winning actress, plans to celebrate her 40th birthday with a five-day event, from February 7 to 11.